The past three weeks I've seen some great shows. 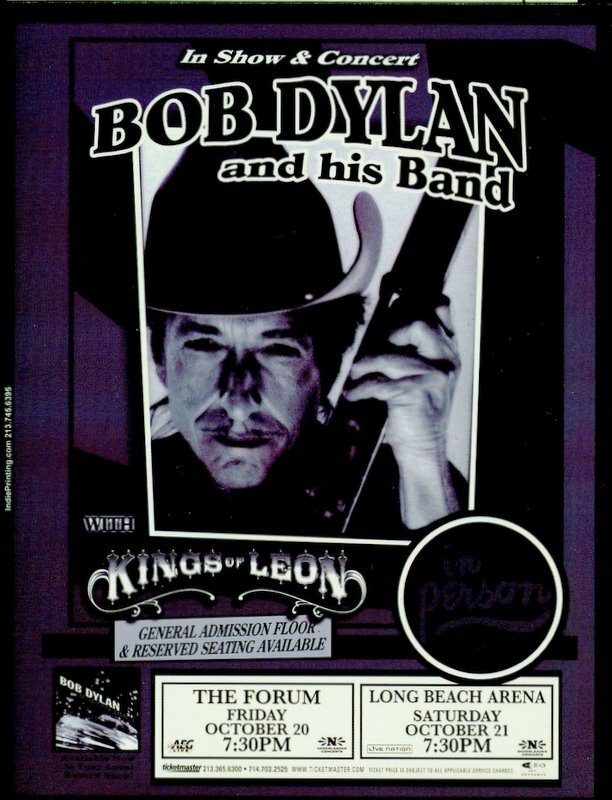 On October 20th I saw Bob Dylan and Kings Of Leon at the LA Forum. This was my second time to the venue, and although the place is outdated it does make for a great concert venue. And my 5th row ticket helped as well. 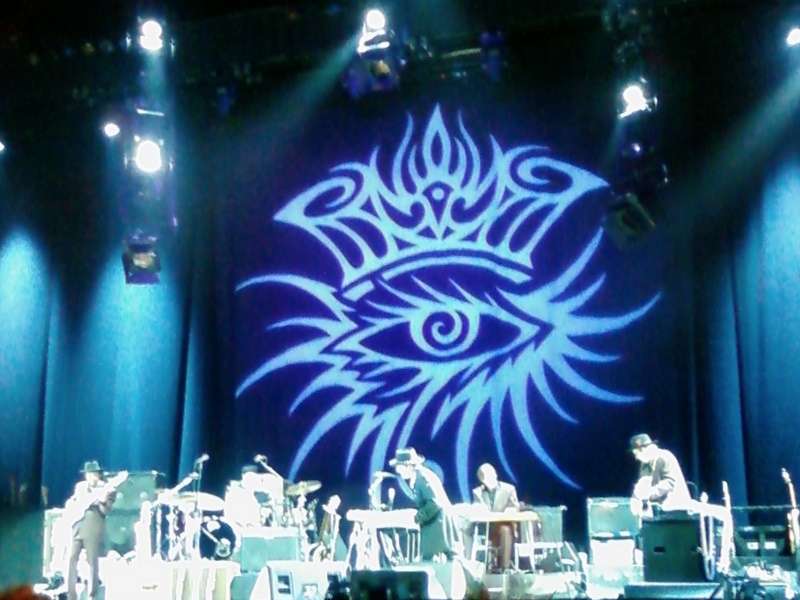 I was mainly there for Kings Of Leon, but seeing Bob Dylan perform a full set was a nice bonus. Kings played a nice set of hits from their first two albums and they also played some new tunes that I can only guess will be on their next album. 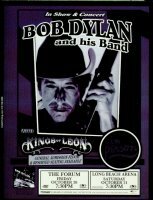 This was my third time to see Kings, and my second to see Bob. Highlights of Kings set for me included The Bucket, and Molly's Chambers. We had a nice little crowd of about 20-30 Kings Of Leon fans up front for their set. Bob was interesting in the aspect that he barely acknowledged the crowd. He played keyboards the entire night looking across the stage as opposed to looking into the crowd. And he has a guitar on a guitar stand center stage next to microphone. That guitar went un-played the entire night and the microphone was also unused. Highlights of the set included the tracks off the new album Thunder on The Mountain, and Nettie Moore and hits during his encore including Like A Rolling Stone. 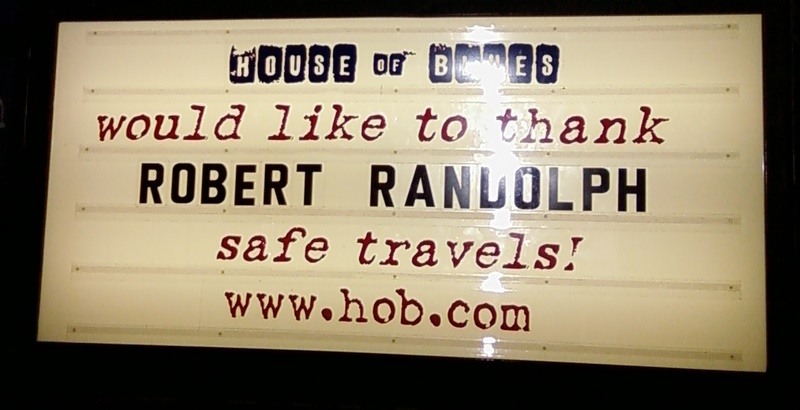 This past Thursday I got a call from Dean asking if I wanted to see Robert Randolph at the House Of Blues. I took him up on the offer, the ticket was free, and we met for dinner at the Rainbow and then headed down to HOB. 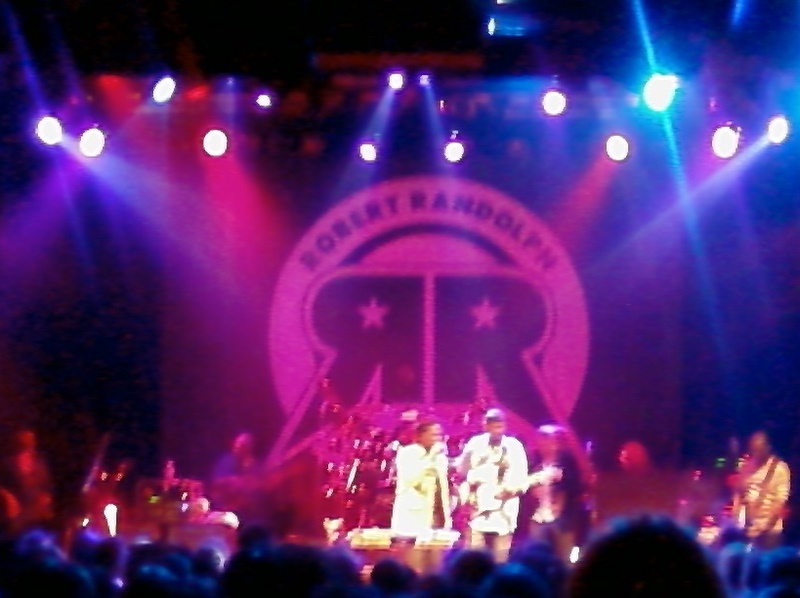 This was my 3rd time seeing Robert Randolph's band play, and I had seen Robert a couple of other times guesting with Dave Matthews Band on Louisiana Bayou. Considering the two other times I saw him is 45 minute set had its high and low points. The headlining set was full of the same. We stayed for about 75 minutes into his set and left as he went off for the encore. Taylor Hicks got up on stage with him just like I had seen this past summer. Taylor did a great job on the harmonica. The funny moment of the night was when Robert invited a number of girls on stage during Shake Your Hips. For the most part the girls stayed out of the way of the band but there were these two girls that kept trying to dance on Robert and kiss on Robert. It was obvious he was not comfortable when these girls were right on him. As they leaned in he'd lean away and would have that nervous, awkward, get away from me smile. He was clearly being violated. Highlights were Diane and and Deliver Me. 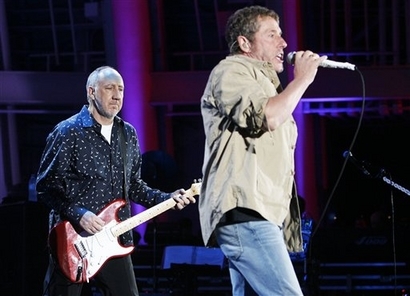 And then last night Jacki and I saw the return of The Who. Their first show of the second leg of the North America tour. It is difficult to describe how great they were. This was one of the best concerts I've ever seen. Yes, it was that good. Our seats were in the Terrace Boxes about 6 rows behind the soundboard, and my seat was the dead center seat in the venue. Perfect view, even though we weren't close. They played a large portion of their new album Endless Wire, and of course had a great selection of hits including some of my favorites including Eminence Front, and The Seeker. The final close Tea & Theatre with Roger and Pete by themselves was a perfect show closer. The band sounded great, Pete and Roger looked to having a good time and this show also marked the first performance of this specific line up. 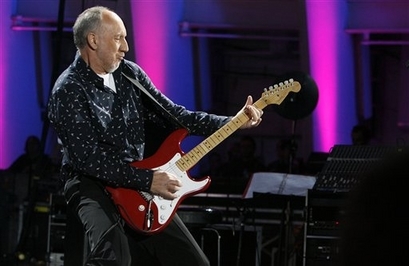 Pete mentioned Rabbit's, their keyboard player, wife was seeking cancer treatment so he was with her. In the meantime Rabbit's tech was playing instead. 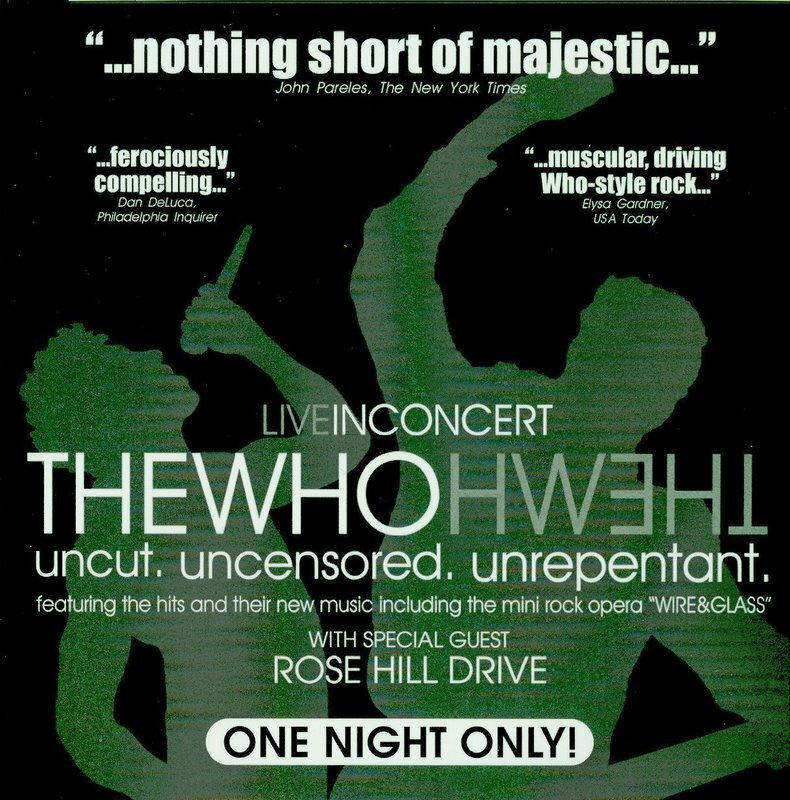 If you've never seen The Who, and can afford the ticket, go! You will not be disappointed. 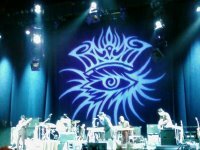 Great visuals, great songs, and a crowd that loves the music. This also gave me hope that the Hollywood Bowl can be a good place for a concert. The opening act was Rose Hill Drive. Jacki and I saw them a year or so back opening for The Black Crowes. A strong power trio in the vein of Wolfmother, although without the keyboards. They quoted a little of Dazed And Confused from Led Zeppelin during their last song. Note that I didn't take The Who pictures. Some great pictures I found of the performance last night on their website.